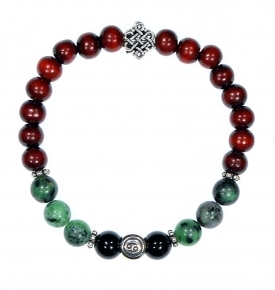 Select Natural Gemstone, Wood and Seed Spiritual Bracelets for Men (and women as well as gender neutral!) 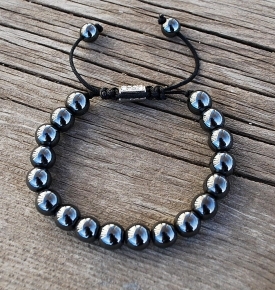 We also offer larger, earthy Tibetan Style Mala Prayer Bead Necklaces for Men too! 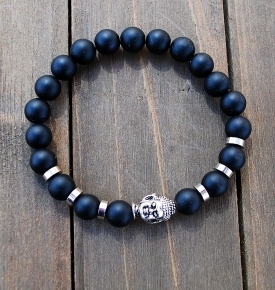 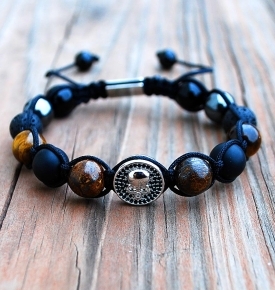 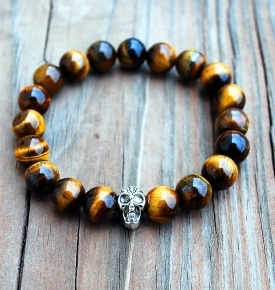 Mala beads are not just for women! 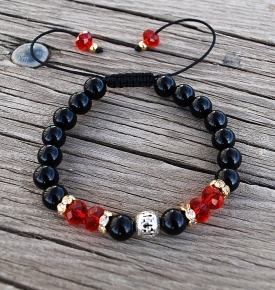 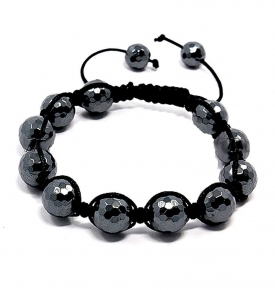 Many mala beads are very pretty and can be used as jewelry, but for those looking for a more trendy, earthy look, with a commitment to mindfulness, we have a variety of mens mala beads that are very attractive to help men practice their meditations. 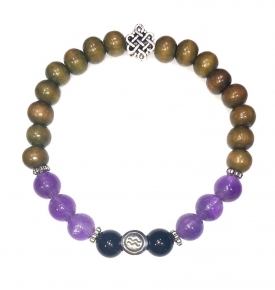 Spiritual journeys are best traveled with aids to help us find our center and focus on the positive energies within us, and these 108 bead necklace malas and wrist malas are an effective means to achieve peace and well-being. 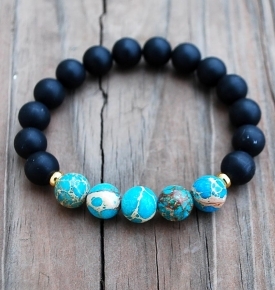 We use quality gemstone beads such as lapis, turquoise and black onyx, to infuse our mens malas with spiritual essence to achieve this. 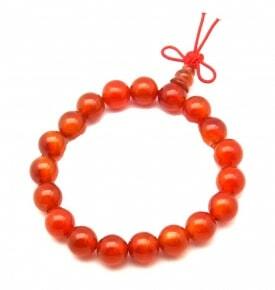 More traditional malas contain antique mala beads, as well as sandalwood and rudraksha to ground oneself. 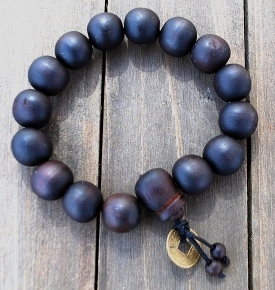 The bodhi mala is perfect for prostration practice and gains character with use as the oils from the skin infuse it with a deeper color. 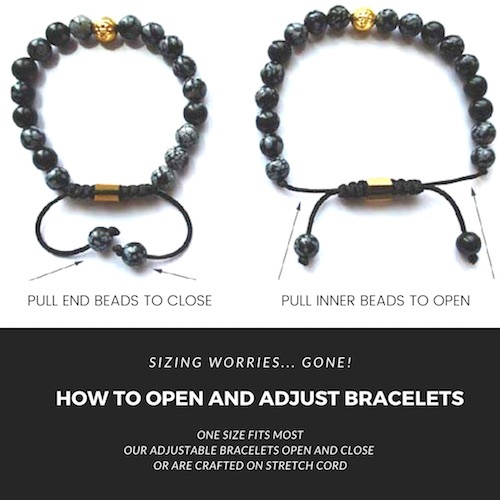 For anyone seeking enlightenment, or just a calm oasis in today’s troubled world and hectic work schedules, these mens mala beads are perfect for providing a moment of peace or a weekend of restful contemplation.